This week I am hosting fellow traveller Chrysoula Manika from Travel Passionate with a guest post all about the beautiful Greek Island of Corfu. Corfu is a very popular Greek island situated in the Ionian Sea. It has lush vegetation, great architecture, pristine beaches, historic monuments and tasty food making it the perfect holiday destination. 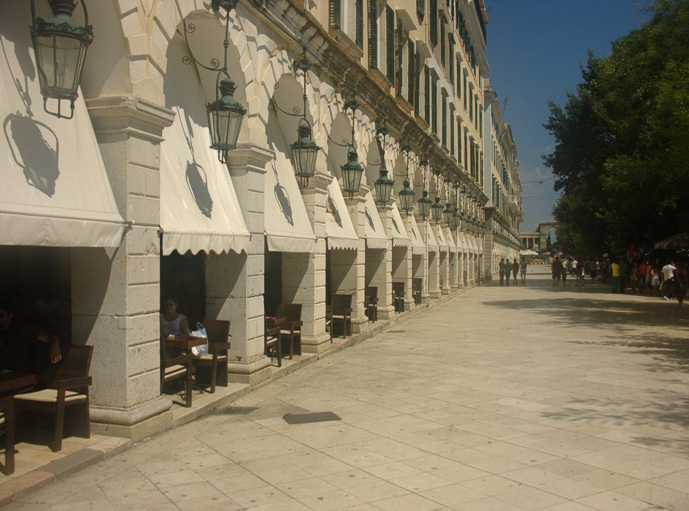 Corfu has many influences from the west since it was dominated over time by the Venetians, the French and the British. Here are 5 things to do on Corfu Island you shouldn’t miss on your visit. Corfu Town is declared as a World Heritage Site by UNESCO. The best way to discover it is on foot. You can start your walk from Spianada the largest square in the Balkans were many cultural events take place. On the northern part of the square you will see the Palace of St Michael and George which was built by the British. Then you can head to Liston, the town’s trademark. The arcades of Liston used to be the place where the aristocracy took their evening walks. Nowadays you can have a coffee or drink and watch people passing by. The town is full of cobbled alleys called “kantounia” that shouldn’t be left unexplored. 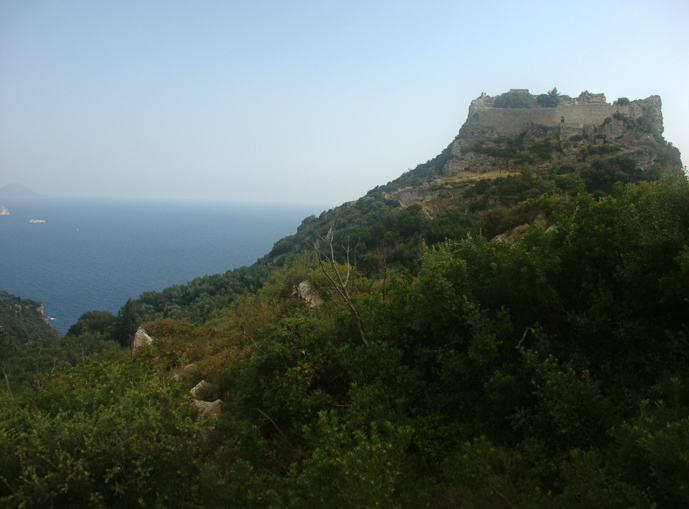 Other important sights in the town of Corfu include the 15th century old fortress and the new fortress. Achilleon Palace is located in Gastouri, 12 km south of Corfu Town. It was built by Elizabeth the Empress of Austria. She had fallen in love with Corfu so she decided to build her summer palace there. She named it Achilleon after her favorite hero Achilles. The Palace offers panoramic views of Corfu Town and the southern part of the island. 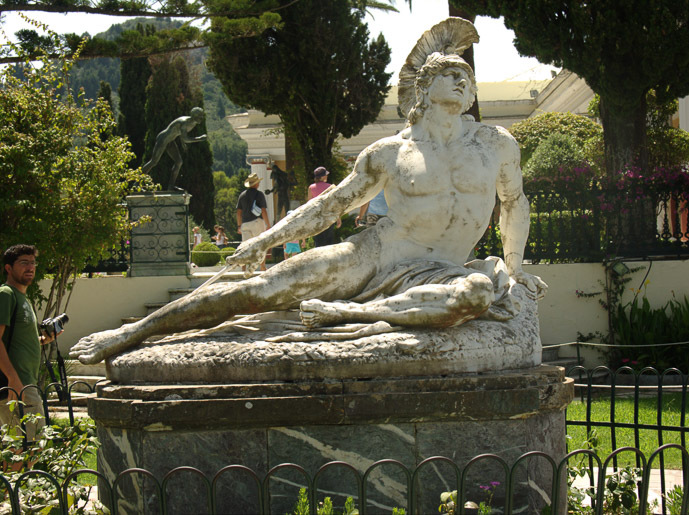 Some of the most important monuments at The Palace include the sculpture of “The dying Achilles” found in the gardens and a great painting measuring 8m by 4m titled “The triumph of Achilles” which can be found in the main staircase. 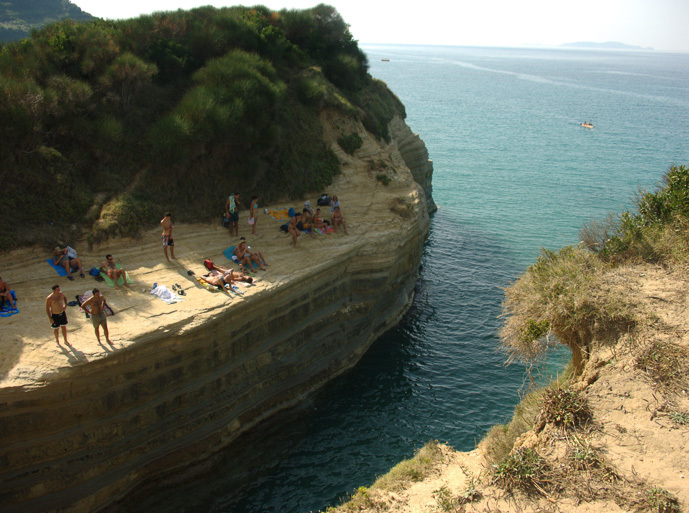 Corfu offers a wide range of beaches; organized, secluded, with sand or pebble. The choice is yours! Two of my favorites are Palaiokastritsa, which actually is 6 successive beaches one more beautiful than the other with crystal clear waters. The other one is located in the north part of the island, next to Sidari beach and it is called Canal d’ Amour where the rocks form impressive caves and canals. It is said that if you swim from one end of the canal you will meet at the other end the love of your life. The islands of Paxos and Antipaxos are famous for the blue waters and lush vegetation. 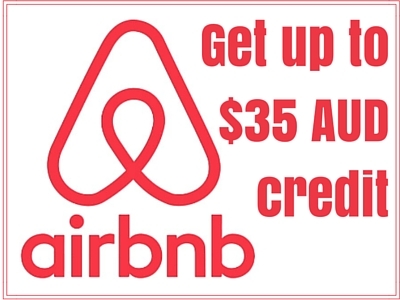 They are very close to Corfu making them ideal for a day excursion. Most tours start early in the morning from Corfu’s port. While sailing you will have the chance to admire beautiful Corfu Town from the sea along with the famous Kanoni Peninsula. The boat will first arrive at the incredible Blue caves of Paxi. 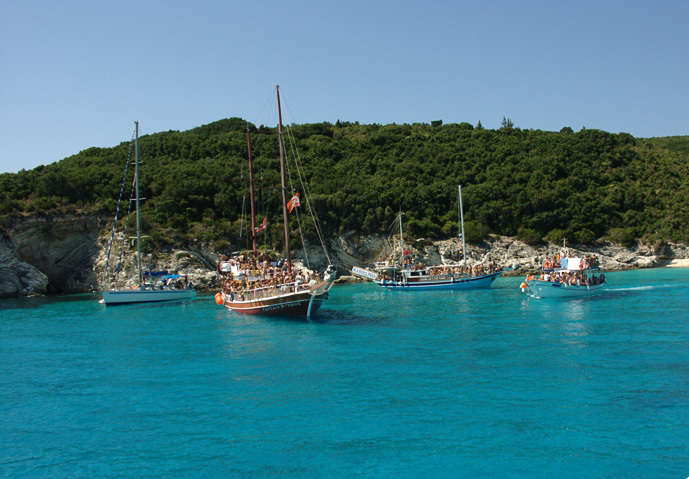 Then you will head to Antipaxos Island for a chance to swim in the clear blue waters of Paradise Beach. The last stop will take you to Gaios, the capital of Paxos Island. In Gaios you can have lunch at one of the seafront tavernas and walk the narrow streets of the town. You will find the beautiful castle of Aggelokastro (Angels castle) near Palaiokastrisa . It is one of the most important Byzantine castles in Greece. The castle lies on a cliff edge and offers some stunning views of the area. A car will take you up to a point and from there you need to walk the path leading up to the castle. The path is quiet steep so you need to wear sensible shoes and have a bottle of water with you on the hot days. No matter what you decide to do in Corfu, one thing is certain, your visit to the island will be unforgettable. Chrysoula Manika lives in Athens, Greece and works in the marketing department of a newspaper. 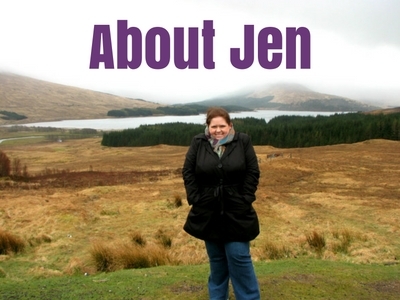 She’s the author of Travel Passionate, a blog about her travels in her home country of Greece and beyond. 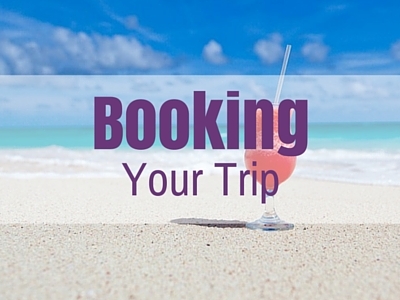 It’s there that you will find travel advice through the eyes of a local. Apart from travelling, Chrysoula is passionate about crime novels, cooking and her dog Charlie. You can find her on Facebook, Twitter, Intsagram and Pinterest. What else can you add to this list of things to do on Corfu Island? Have you been or is it a place you’d love to visit someday? Thank you very much Jen for having me! Corfu is one of my favorite Greek islands! Pleasure having you and thanks for sharing you tips on Corfu. I am super keen to get over there someday!